Wentworth Property Company is not simply a real estate company. We are also building a legacy. Wentworth Property Company is a fully-integrated, industry-leading commercial real estate company with proven experience in development, acquisitions and management. A Phoenix-based company, Wentworth has a national presence through its developments in numerous states and a satellite office in Dallas, TX. Wentworth’s projects include ground-up development, build-to-suit, acquisitions and redevelopment of office, industrial, retail and storage properties. Wentworth’s team of professionals has been involved in over eight million square feet of development and acquisition transactions. From million square foot warehouse facilities to creative office spaces, Wentworth Property Company continues to lead the industry in development innovations. Wentworth Property Company is built around knowledge, expertise and the passion for executing deals and seeing great projects develop. Wentworth’s development projects include ground-up, build-to-suit, adaptive reuse and renovation properties. 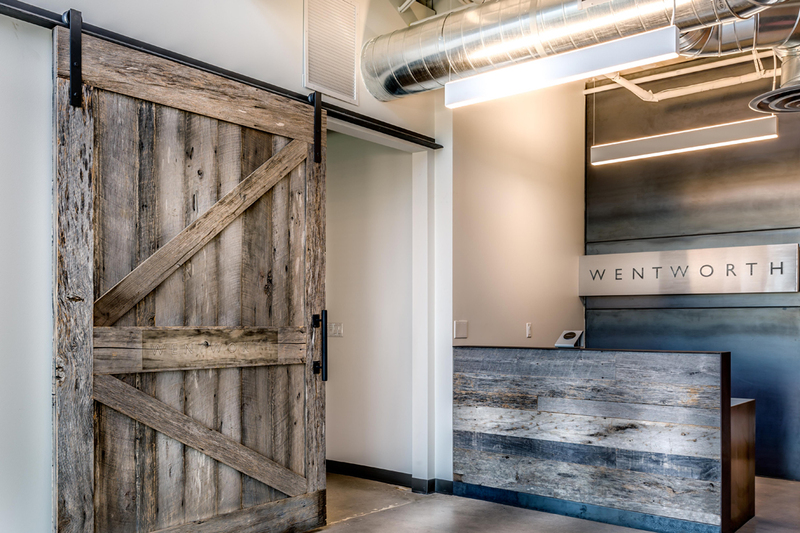 Wentworth has successfully delivered over 8 million square feet of properties since 2010, including Class A office and industrial campuses, single and multi-tenant office buildings and self-storage facilities. We deliver buy-to-suit and property conversions to meet the needs of its clients and have partnered with numerous capital partners successfully acquiring unique real estate properties. We seek out opportunities, carefully evaluating the potential of every project and putting together a plan to maximize returns. Wentworth Property Company interfaces with every aspect of the company’s projects, from “construction to commission.” Our Management group oversees all facets of a project or building, including property operations, lease administration, budgeting, expense analysis and service contract negotiations. The Wentworth team is built around knowledge, expertise and the passion for executing deals and seeing innovative projects evolve. Every member of Wentworth has a robust background in every facet of the development discipline and is involved in every aspect of the development process including site selection, acquisition, entitlements, design, construction, leasing, property management, finance, accounting and disposition. Mr. Wentworth is a founding Principal of Wentworth Property Company, LLC, focusing on office, industrial and self-storage acquisition and development. Wentworth Property Company has acquired or developed 8 million square feet, including build to suits for Shutterfly and Northern Trust. Mr. Wentworth spent the early part of his career at CBRE and KPMG. 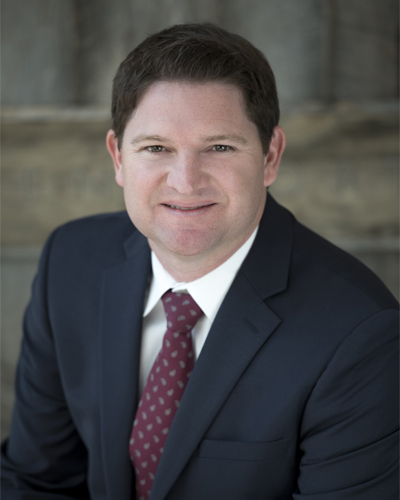 He graduated from Santa Clara University and is a member of the Urban Land Institute and NAIOP. Mr. Chester is Principal of Wentworth Property Company, LLC., and is directly responsible for all office, industrial and self-storage development. His current responsibilities include pre-development activities, project feasibility, financial analysis, lease negotiations, debt and equity agreements and construction and property management oversight. Since joining Wentworth, he has overseen over 7 million square feet of office, industrial and self-storage development and acquisition projects. Prior to joining Wentworth, Mr. Chester was a Manager of Real Estate Development for Opus West Corporation in Phoenix. Mr. Chester holds a Bachelor of Science degree in Finance from the University of Arizona. 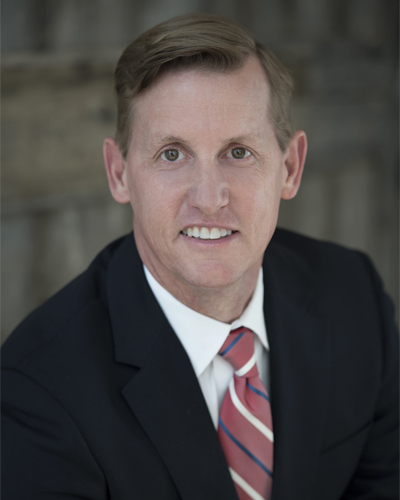 Mr. Chester is a licensed Arizona real estate salesperson, member of NAIOP, a Life Member of Executive Council 70 and is an active member of The Thunderbirds.